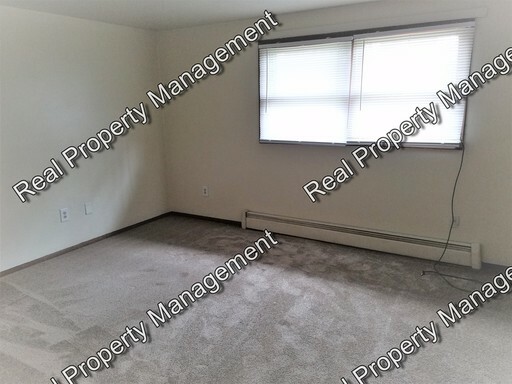 Fresh paint and carpet in this lower level 2 bedroom, 1 bath apartment located in Portage.Includes ceiling fans in kitchen and bedrooms, washer/dryer hookups in laundry room of unit for convenience and stove and refrigerator. Linen closet for extra storage and private over sized one car detached garage. Sorry no pets. Section 8 okay. Two bedroom one bath duplex, includes living room and kitchen with refrigerator and oven. Off street parking. Sorry, no pets. All new carpet and fresh paint in this almost 2300 sq/ft duplex. This unit comes with all the appliances including washer & dryer, 2.5 car garage and 2 master suites with private entry to full baths. 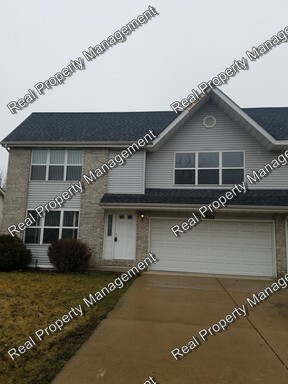 Upstairs is large living room, one master and 2nd bedroom along with full bath. Main floor features living room, kitchen with dining area, laundry room, 2nd master and full bath. Sorry, no pets. 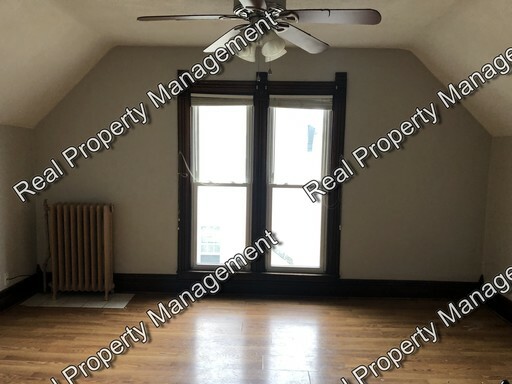 Second floor 2 bedroom unit located in historic home walking distance to downtown. 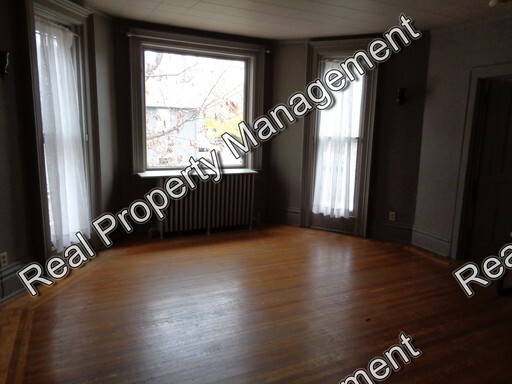 Many original features including hardwood and trim grace this beauty with high ceilings. Unit includes living and dining rooms, plenty of closet space and comes with kitchen appliances. Small pets considered. Tenant pays electric only. Freshly painted One Bedroom Second Floor Apartment. 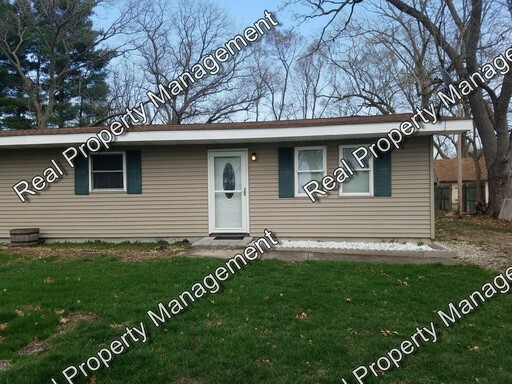 Comes with living room, bonus room, and kitchen with stove and refrigerator. Off street parking. Gas, water, sewage and garbage included. Tenant pays for electricity.